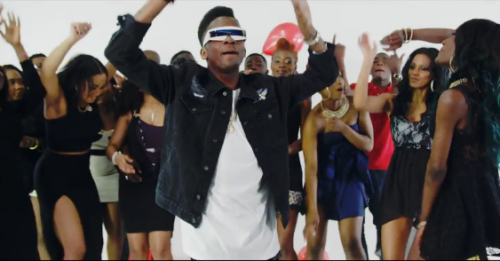 UK based Afrobeat artist Dotstar has debuted the new video to his single ‘Wanbi’. Dotstar unveiled the new club banger a few weeks back after his return to the music scene from his hiatus. Shot in London and featuring rapper Olamide, ‘Wanbi’ (produced by Chopsitx) is the first official release from Dotstar's forthcoming EP, ‘The ARcade’. Have a look at the new video to ‘Wanbi’ below..